International macroeconomic weakness and revenue shortfall has led FedEx to scrap employee bonus this year. 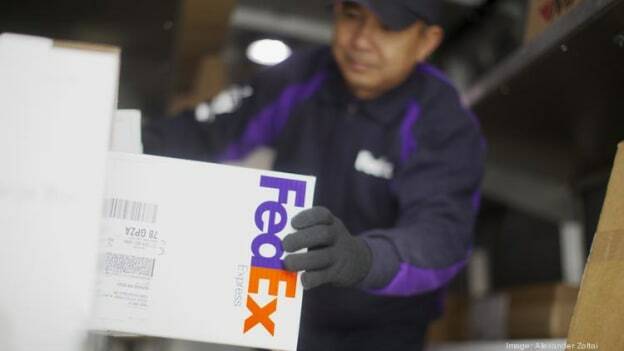 American multinational courier delivery services company, FedEx has announced to scrap employee incentive program for the 2019 fiscal year. In a statement FedEx has revealed that the continued global economic slowdown has led to financial results below our expectation, and the organization is taking immediate steps to address the short-term challenges and evolving market conditions, including the elimination of funding for the FY19 Annual Incentive Compensation (AIC) plan. It is reported that about 45,000 employees will be affected by this decision. The move can cost some employees thousands of dollars depending on their pay grades. FedEx’s annual incentive compensation (AIC) program, which bases year-end bonuses on percentages of employee pay, is expected to be one casualty of a $1.5 Bn shortfall in revenue in the fiscal year ending May 31. FedEx also has a long-term incentive compensation program, but the company didn't comment if that program would be affected by the recent cost cuts. To mitigate the lower-than-expected revenue trends, the company has taken steps like reducing the variable incentive compensation, launch voluntary buyout program and limited hiring and discretionary spending. The company is offering voluntary buyouts to certain U.S. employees but won't know until April how many will be approved for it.